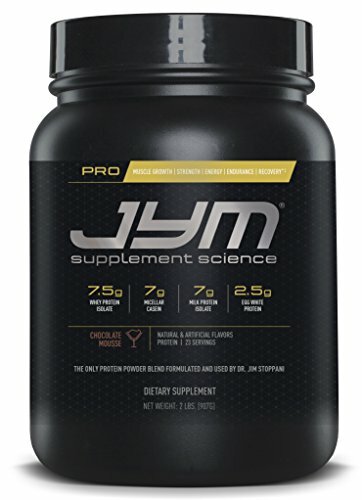 In this article I’m going to cover what I have found to be the best tasting protein shakes in vanilla and chocolate flavor for both men & women. We’ll be focusing on these powders: OhYeah! 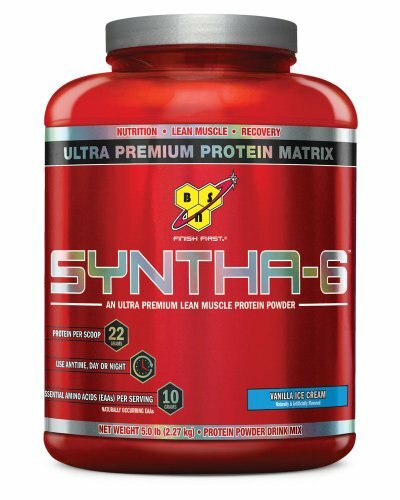 Vanilla Protein Shakes Vs MusclePharm Combat Powder Vs BSN SYNTHA-6 Vs Muscle Milk Vs JYM Supplement Protein. When a lot of people start looking into a protein shake to pick they look at the nutrients first, how much protein is in it, then how many calories and stuff of that nature, which is important. Well I’ve found some amazing protein shakes ingredient wise, that did me no good because I couldn’t drink it for how bad it tasted. This is why I look for taste as my main pick over pretty much everything else, because if you can’t drink it then who cares how much protein it has in it, right? Alright enough rambling, let’s look at my picks. OhYeah! Vanilla Creme Protein easily comes in as my number one pick for having an insanely good tasting vanilla flavor. Honestly all of their flavors are the bomb but vanilla is by far their best in my opinion. After I drank one of their RTD vanilla shakes I was hooked, it literally tastes like a vanilla milkshake. I will admit that the RTD (Ready To Drink) ones taste slightly better than if you buy the bulk powder and mix it yourself but that is pretty much how it is with any protein powder. If you get a chance, try one of their protein bars as well because they make some insanely good tasting bars. My only downside is I wish it had a little less cholesterol in it. Another thumbs up about this product is the products are NSF certified, which some of you might not care about but I was glad to see it. I was highly impressed by MusclePharms vanilla protein. Not only does it taste good but it packs a solid amount of protein in the servings as well. I don’t think I’ve seen a RTD version of their protein so my mention of this is strictly from the powdered mix, so I imagine the RTD version tastes even better (if they have one). I will say this though, if you get a chance to try their cookies n crème flavor then do it! It’s probably their best flavor in my opinion and is my best pick for any cookies n crème flavored protein. Only real downside here is it can be somewhat pricey compare to other proteins, depending on where you get it. Next up we have the vanilla ice cream flavor from BSN. Most people don’t recognize the brand off the top of their heads but it’s the same brand that creates the popular N.O.-Xplode pre-workout. 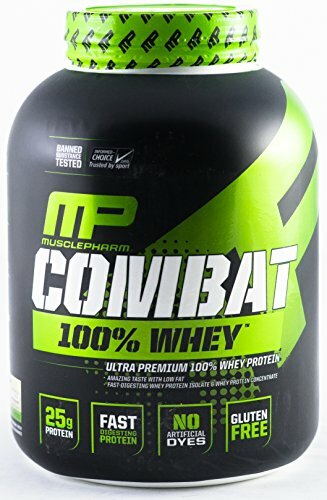 The nutrient profile on this one is very similar to the MusclePharm mentioned above, and pretty similar in price as well. This makes for a good alternative choice between the two if you are impressed with what’s in it but no so much with the taste then you can give this one a try. I really like the fact that it’s not your typical vanilla flavor. By that I mean, they didn’t just throw in the ice cream part for the heck of it, I can get a slight taste of what resembles vanilla ice cream. Another solid vanilla flavor, that I give a thumbs up for. Just like in our vanilla category, OhYeah! Brand takes the overall winner category for chocolate taste as well. I will say that the vanilla does taste better than the chocolate on my opinion but this is still the best overall chocolate flavored protein that I’ve come across. My thoughts are pretty much the same on this flavor to what I said in the vanilla category about the RTD, cholesterol and stuff of that nature. Overall though I can easily give this brand the best flavor overall for chocolate protein. Muscle Milk was the first shake I had ever tried and I didn’t have anything to compare it too when I started drinking it. After trying tons of different brands over the years, Muscle Milk is still one of my favorite chocolate flavored proteins. The only slight issue I had with it was I noticed a weird aftertaste, not even a bad one, just a weird taste. Luckily, the aftertaste goes away fairly quickly and you pretty much won’t notice it if you drink it fairly often. Jyms Chocolate Mousse was a huge eye opener for me when trying it and was the first Chocolate Mousse flavor that I have tried. I really like that it’s a different type of chocolate than the traditional style and it hold true mostly to its name. I can tell a slight somewhat marshmallowy taste, especially when I first start drinking it. If you like chocolate but looking for something more than just your traditional chocolate flavor, then this might be a good choice for you. My only con is that it can be somewhat chalky, it’s an easy fix though by just adding a little bit more milk/water than you do with other powders. I heard that they had a good Chocolate Cookie Crunch flavor but I can’t comment on it as I haven’t had the chance to try it but I will update this article when I do if it happens to be out some of my current choices! 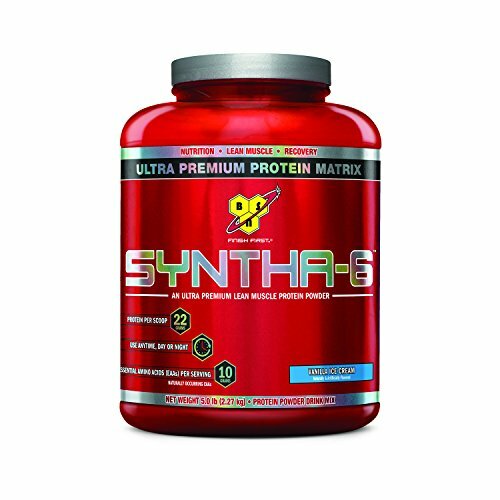 Once again we have another BSN product taking one of our top picks in the taste department. If you’re wondering why the same type of brands on both categories? Well, certain brands put a lot of testing and work into their taste department, so it’s not uncommon that if you find one flavor you like from a brand that you may like their others as well. This of course is not full proof but it’s a pattern I’ve seemed to notice. 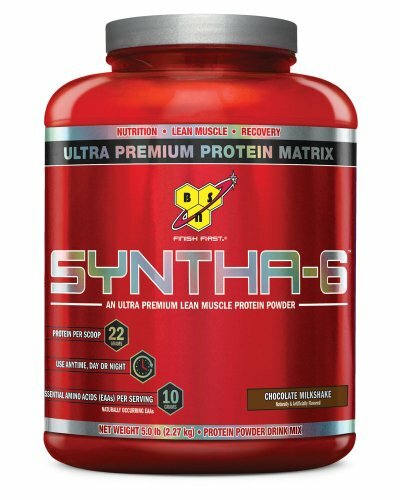 Anyways, the BSN SYNTHA-6 Chocolate Milkshake Protein Powder tastes very similar to a nestles chocolate milk but a less sweet version, which of courses loses it a few points. I would recommend using milk instead of water to mix it with though. In water I give it a 7/10 taste wise, with it being a more of an 8.5 with milk. I wish I could pick a one size fits all flavor for everyone to like but rarely is that ever the case. I will say though out of all the people I’ve talked to; I haven’t found anyone who has anything negative to say about the OhYeah! Protein taste, but that’s mostly through gym talk. Out of all the ones on this list, you should be able to find at least one that suits your taste buds!